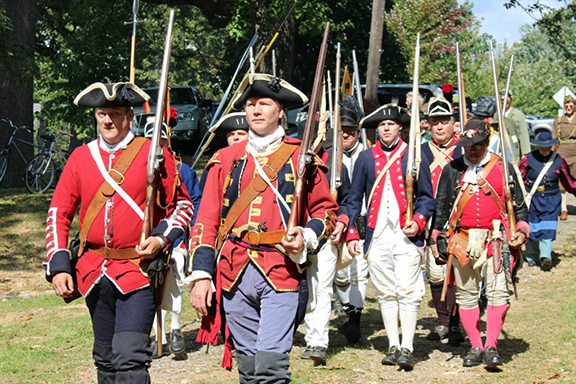 2018 Heritage Day at the Paoli Battlefield - Paoli Battlefield Preservation Fund Inc.
To learn more about the event, visit the event page. Vendors, Crafters, Non-Profits, Re-enactors and Volunteers Wanted! If you are a vendor or crafter interested in participating in Heritage Day, download the 2018 PBHD Vendor Letter and form. If you are non-profit who would like to participate in Heritage Day, download the 2018 PBHD Non-Profit Letter and form. Interested in becoming a Sponsor, or in participating or volunteering for this event? Contact us today!